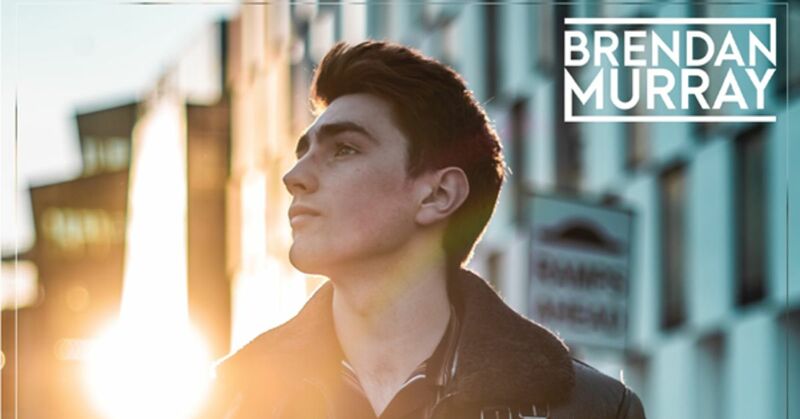 Brendan Murray’s eagerly awaited tour and first single has arrived and we are so excited to announce his Irish dates. The 2018 X Factor finalist launches his first Ireland and UK Tour kicking off on the 21st June in Newcastle and finishing in his native Galway on the June 30th. His debut solo single “If I’m honest” releases on the 19th April and following a whirlwind 2019, Brendan has a lot of exciting new music. It is now time to present it to his legions of loyal fans that have been there every step of the way during his music journey. Having started his career in the music industry at just sixteen with chart-topping Irish boyband “HomeTown”, managed by Louis Walsh, Brendan Murray, now 22, has had more experience than most guys of his age. “HomeTown” achieved three chart hits in Ireland, including the number one singles “Where I Belong” in 2014, and “Cry for Help” in 2015. Their debut album, HomeTown, was released in November 2015 and peaked at number four in Ireland. Brendan went on to represent Ireland in the Eurovision Song Contest 2017 held in Kyiv, Ukraine. His song, “Dying to Try”, was released on 10 March 2017 to approving fans. He knew at this point he had to make a decision about his career and when his father, Frank, applied for the X Factor on his behalf he didn’t know where this would lead. Brendan entered Series 15 of The X Factor where he progressed to the live shows and was mentored by One Direction star Louis Tomlinson. He secured a spot in the semi-final of the series, finishing in 5th place. The show promises to be a concert for all ages with songs we grew to love from the X Factor as well as his own music. Tickets are now available at www.risingstar.events with the solo single released on 19th April.